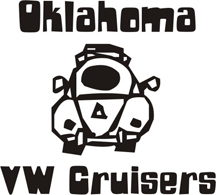 Good show, great weather and OKsWagen shouldn't be missed! Dangit missed due to bus in shop......a must next year! !